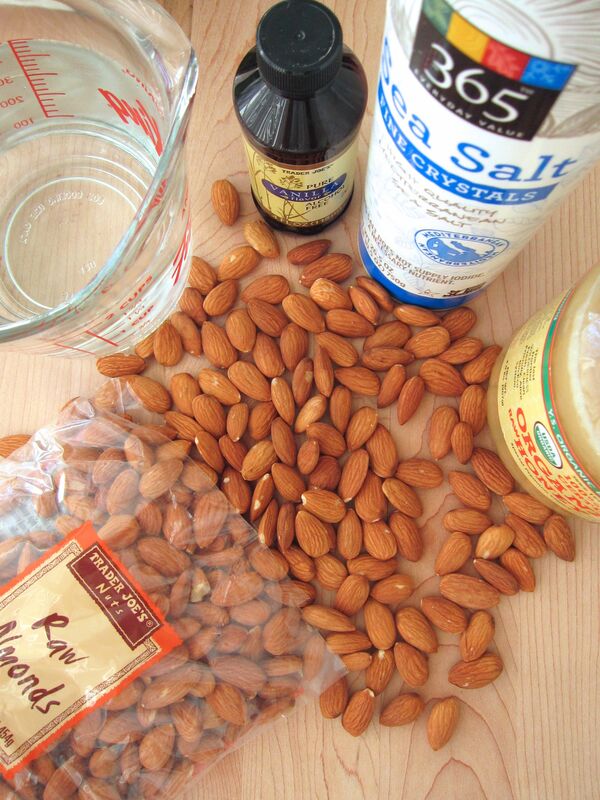 Soak the almonds overnight in water. Drain and measure 1 cup of nuts and 1 1/2 cups of water into the Vita Mix. Blend on high for about 10 seconds. 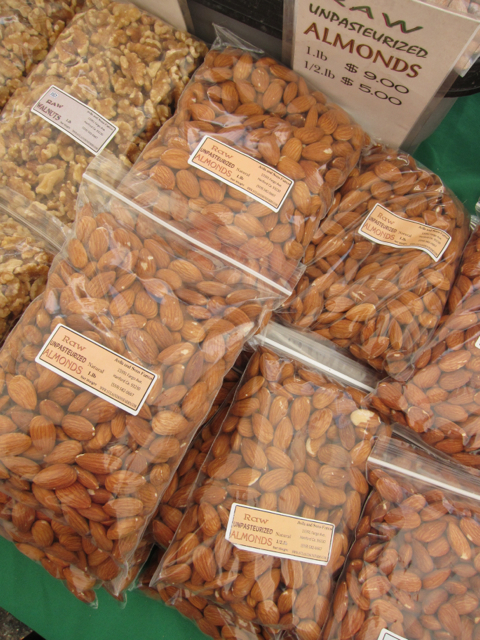 If you don’t want the milk to be thick because of the almonds skins, pour the milk through sieve over a bowl and press out the milk. 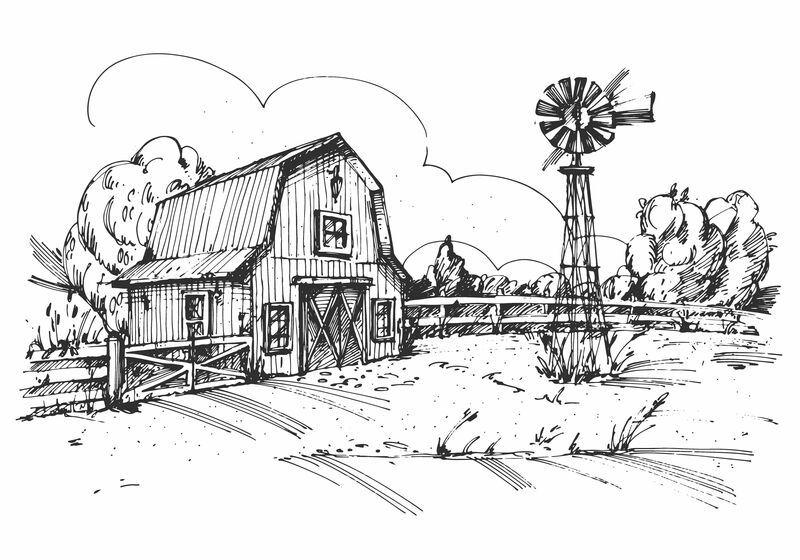 You will repeat this about 4 times adding the honey, vanilla and salt to one of the batches. Pour into a pitcher and store in the refrigerator. 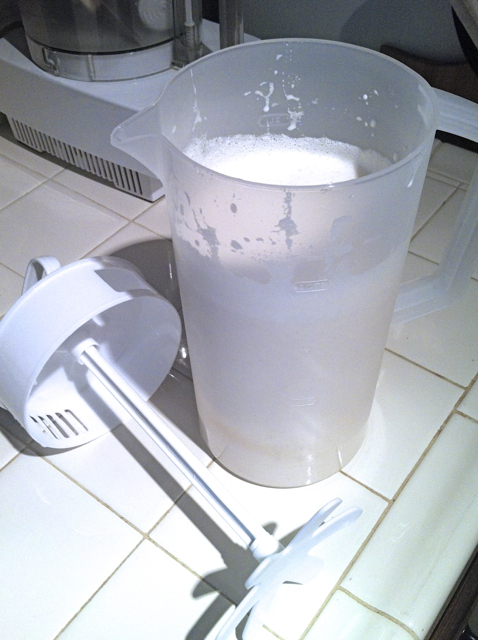 Almond milk separates so I like the Rubbermade plastic pitcher with the top that will mix the drink. You can add more water if you want your milk thinner. For added flavor use 5 dates instead of the honey and a 1/2 teaspoon of cinnamon.